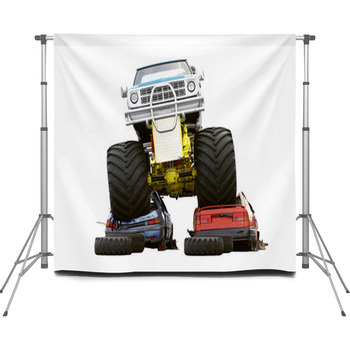 Put smiles on the faces of your photo subjects as big as 48 inch tires by letting them pose in front of our monster truck backdrops. 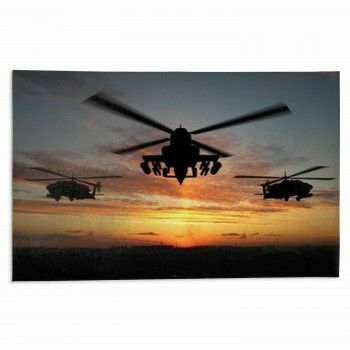 Choose cartoon monster trucks for little boys, rough and tough illustrations for preteens, and photo images of these massive machines for teenage boys. Of course grown men also love to be seen standing next to a monster truck with a monster engine. Pose a pair of brothers in front of a monster truck backdrop that pictures two huge vehicles drawn in a realistic style. These photo backdrops feature a green monster truck set on a black background, as a blue one roars in the opposition direction below it. Between them, there's the words Monster Trucks written in scuffed up white letters at a diagonal angle. 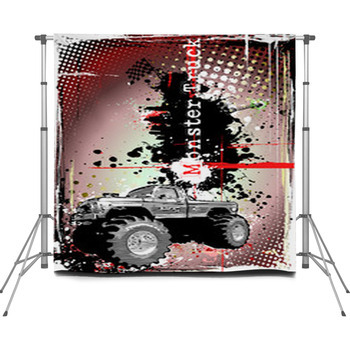 For a more brightly colored portable backdrop, go with a red monster truck set up on colossal black tires. It's drawn on a background that's filled with yellow and orange sunlight. 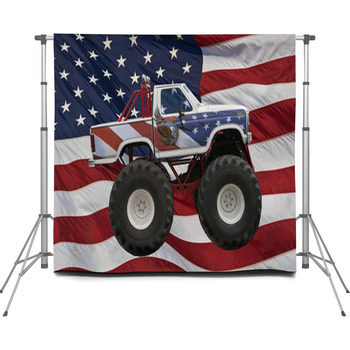 We also have many photographer backdrops that feature real monster trucks that are washed and waxed before they dominate and crush everything in their path at a monster truck rally. 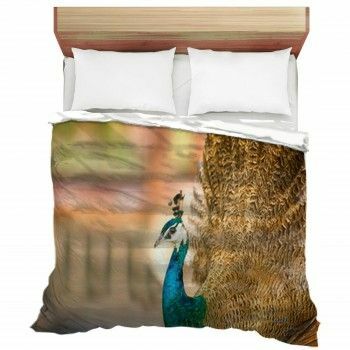 These include portable backdrops that showcase a gleaming yellow monster truck, with a shiny chrome roll bar curving over its bed, and white rims standing out from its enormous black tires. Another truck is pictured from a close up angle, letting you look straight up at its mighty black frame. The clouds in the blue sky in the background of this backdrop pattern are reflecting onto the shiny body of the monster truck. 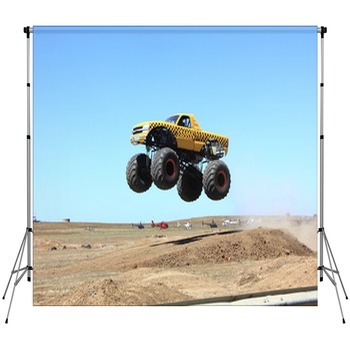 We even offer monster truck backdrops that provide a built in frame for your photographs. One of these depicts a rugged and manly black and white sketch of a monster truck. It's surrounded by a crooked border, also drawn in a scratched up, dirty style that leaves an open white area for your subjects faces. 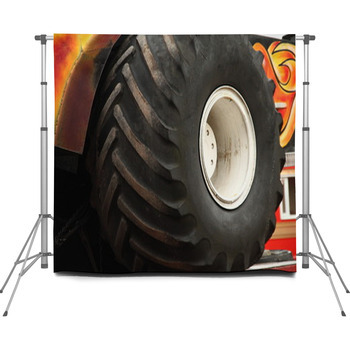 Tempt your clients with monster truck banners and wall art hung on your studio's walls and doors.